This tea contains hand picked, crisp green teas from the mountains of India. 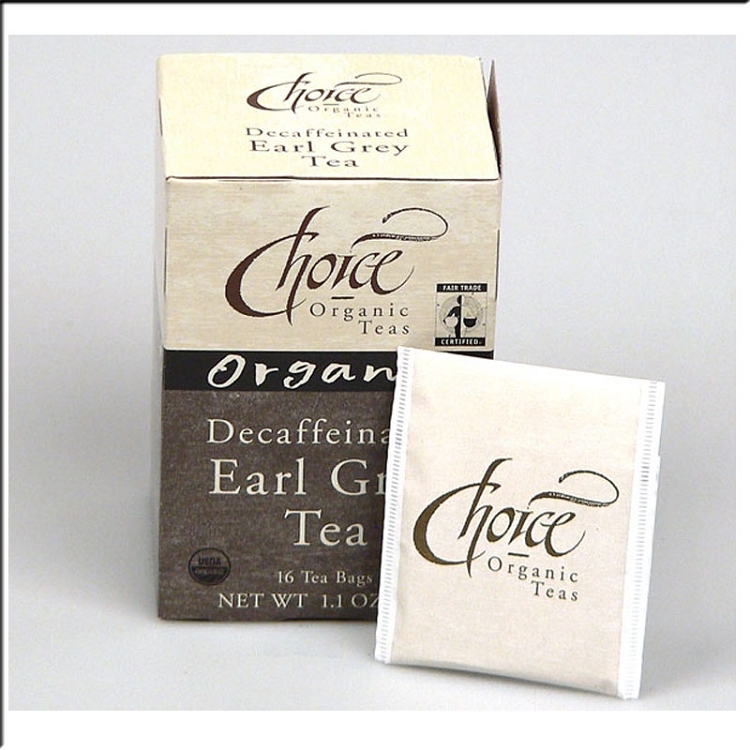 This tea is certified both organic and Fair Trade. 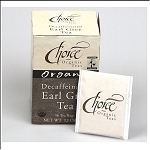 This blend is gently decaffeinated using the organic certified carbon dioxide method. Enjoy this fabulous green tea day or night!